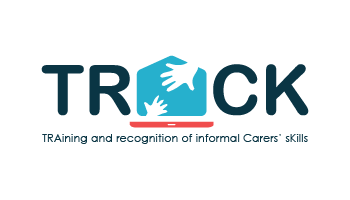 To act as a voice for informal carers, irrespective of their age or the particular health and care need of the person they are caring for. Ensuring that EU and national policies take account of carers, i.e. promote their social inclusion, the development of support services, enable them to remain active in paid employment and maintain a social life. 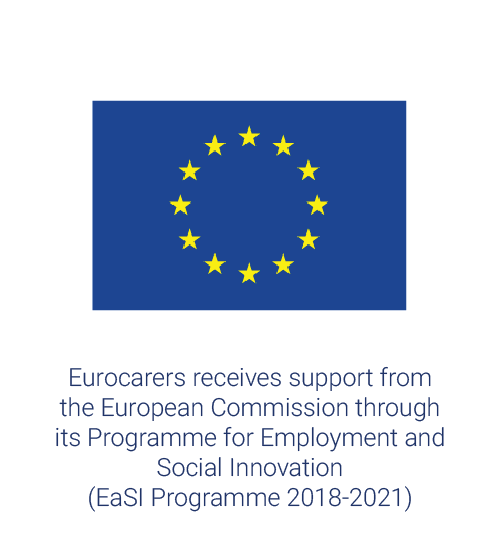 We call for the development of an ambitious and comprehensive EU-level initiative that would address the various challenges facing carers throughout Europe by encouraging member states to recognise and support their significant contribution to care systems and society as a whole. 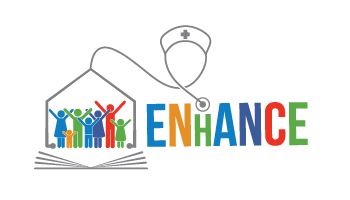 A description of our vision for such an initiative is summarised in the document ‘Enabling Carers to Care‘. For more information about our activities, please download our Annual Report 2017. Due to demographic factors and developments in medical care and social support an increasing number of people require long term care. Approximately 80% of this care is provided by spouses, relatives and friends. Without the work of these unpaid carers, formal care systems would be totally unsustainable and many acute needs would remain unattended to. Yet carers receive little recognition for the valuable work they do. Policies to support them, although under development in many countries, are still far from adequate. 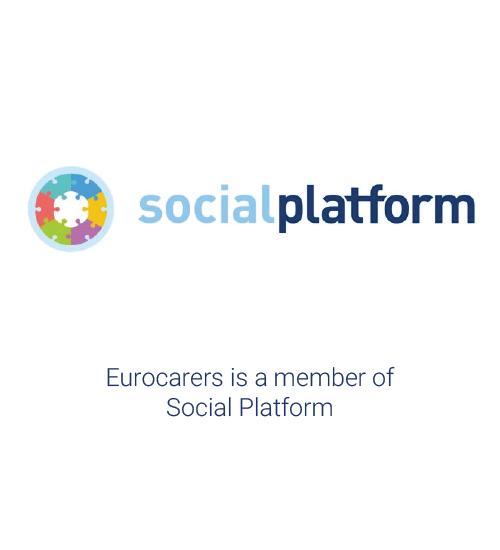 EUROCARERS, the European Association Working for Carers, has adopted ten principles which serve to strengthen the position of carers. 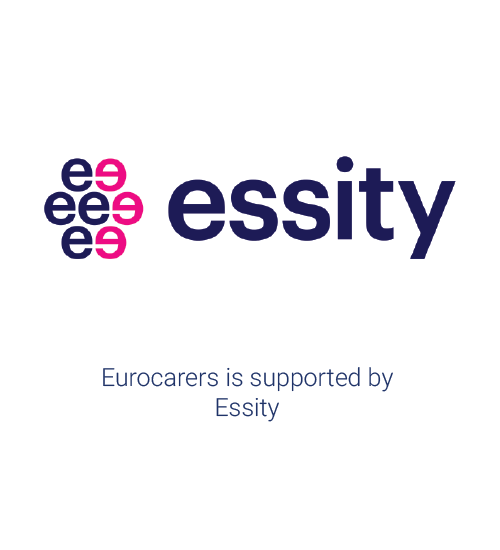 EUROCARERS strives for the implementation of these principles in all policy areas relevant to carers and at the same time uses them as guidance for its own actions. Carers should be recognised for the central role they play in community care, and this recognition should be reflected in all policies having effect on carers. Carers have a right to a social life. Carers should have equal opportunities in all spheres of life. People should have the right to choose freely whether they want to be a carer, and to what extent they want to be involved in caring; people needing care should have the right to choose who they wish to be their carers. Carers should have easy access to the information, guidance, advocacy, advice and training they desire – fitting to the stage of their carer’s career. 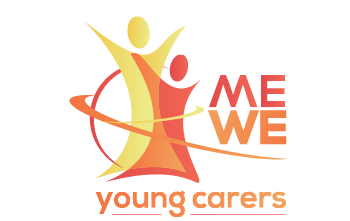 Carers need financial, practical and emotional support in their role as carers as well as access to needed formal care that is available and affordable. Carers should have the opportunity of taking time off. Therefore, adequate relief i.e. 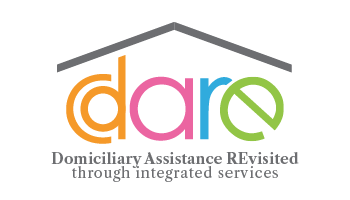 respite care arrangements, acceptable both to the carer and the cared for person, must be readily available and tailored to carers’ needs. 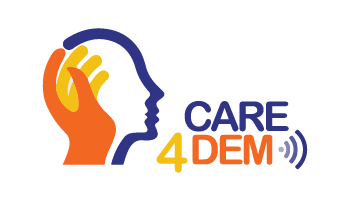 Carers should have the possibility to combine caring with paid employment. This presupposes labour market policies that allow for caring activities as well as formal care available during working hours. Carers’ own health care needs should be recognised. Carers should be covered by social security schemes such as income replacement benefits, accident insurance and old age pensions, in order to avoid impoverishment as a consequence of caring.